Besides being beautiful and easy to grow, succulents can make a great change in your life. Having houseplants can improve your physical and mental health in so many ways. 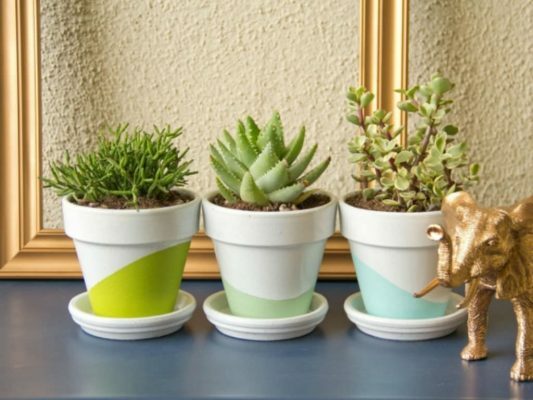 You can take advantage of a trend of succulents potting and make some positive change with minimal effort. Here are five ways your health can benefit from some sweet succulent arrangements. During of photosynthesis, plants release oxygen. This process happens during the day. However, most plants breathe like humans during the night. This means they’re releasing carbon dioxide. Succulents, on the other hand, keep producing oxygen during the night. This means a lot more refreshing air for you. Plase some succulents in your bedroom and you’ll notice the difference in no time. 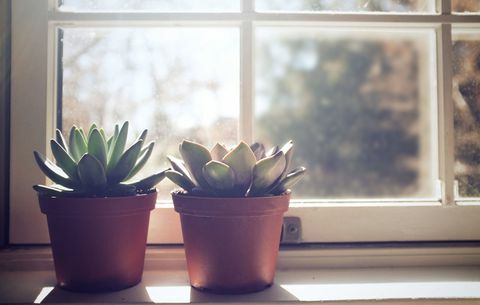 Having succulents in your home is the most natural way to have clean air and good health. 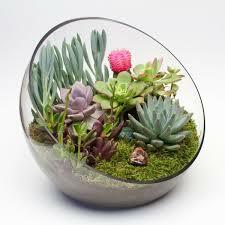 Succulents are great at purifying the air from toxins from dust, cigarette smoke, perfumes, and plastic. If you’re having some arrangments in your living room or office, they will be able to remove up to 88% of toxins from the air you breathe. Impressive, right? There are a lot of studies that prove plants are very helpful when it comes to focus. Having succulents in your working space can help your concentration, brain capabilities, and attentiveness be better up to 20%. Succulents are a great solution for a workspace since they don’t take much room and don’t need too much attention. Besides oxygen, plants release a lot of water in the atmosphere. Having then in your home, you can improve the humidity and prevent some diseases like sore trout, cold, cough and dry skin. 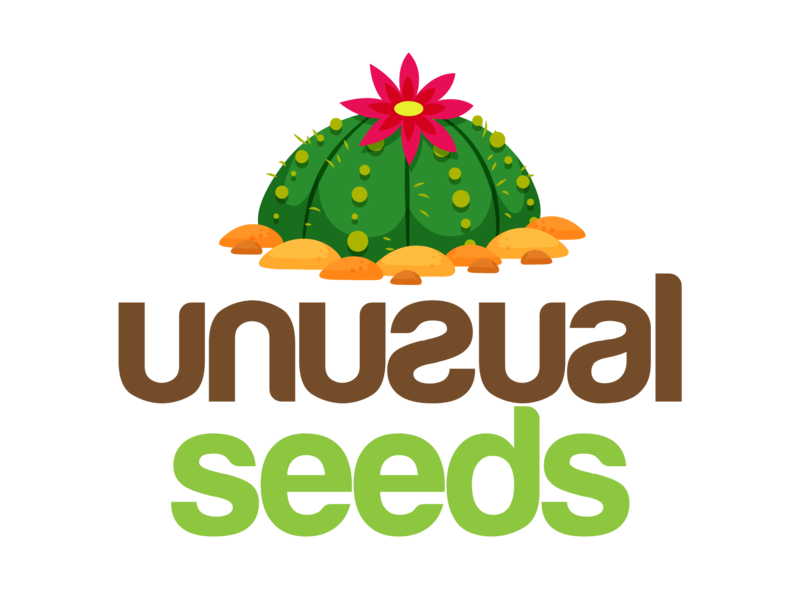 Succulents are a great choice for this particular way of improving your health because they can accumulate a great amount of water and release it slowly for a great period of time. This is very important if you have kids. You can be sure they will stay happy and healthy. Sometimes we just can’t avoid being sick. When you already caught a cold, succulents can help to reduce some very annoying symptoms. This includes a cough, headaches, fever or any other symptoms of the flu. Did you ever notice how many succulents are in hospitals? This is the main reason. 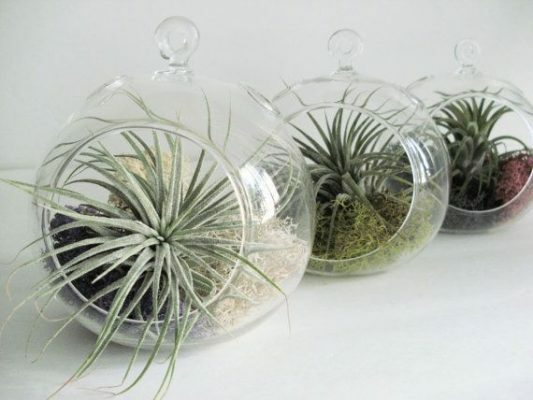 Just place some succulent near your bed and you’ll be back on your feet a lot faster.